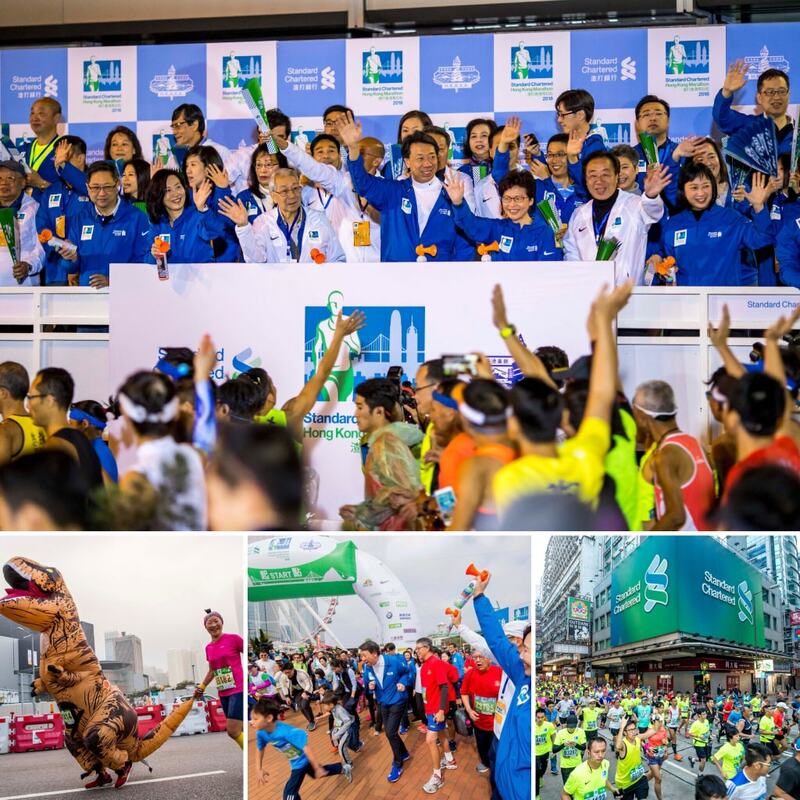 Standard Chartered Bank has sponsored the Hong Kong Marathon since 1997. Through this sponsorship, the Bank promotes a healthy lifestyle and the marathon spirit in Hong Kong's community. The annual race has attracted overwhelming participation from local and international runners. It is the largest participatory sporting event in Hong Kong, a 'Brand Hong Kong' activity and a source of pride for Hong Kong's community. The Standard Chartered Hong Kong Marathon is proud to support the needs of the community through its Charity Programme. The donations were largely made possible by the many thousands of inspired runners who want to make a difference to society beyond their personal reward of completing a marathon. The Marathon Charity Programme Online Donation Portal provides a convenient, environmentally-friendly way for runners and their supporters to raise funds and to promote how they are exemplifying the Marathon theme "Together, We Run Further".